Staged in the second week of November, the show is scheduled to give race teams time to look at and consider which technologies are likely to fit in with their 2018 and 2019 programmes. The show is not open to the general public – this is an advantage because the exhibitors are able to focus on equipment problems and detailed technical analysis. 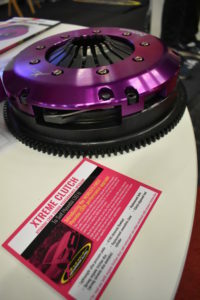 Xtreme Clutch display presented the latest sets of clutches such as the Hyundai i30N clutch kit. 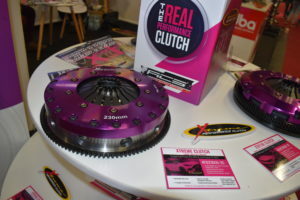 This is the first clutch of its kind to offer 240 alloy cover, a lightweight flywheel and is available in road (organic clutch disc) or racing (ceramic clutch disc) versions. 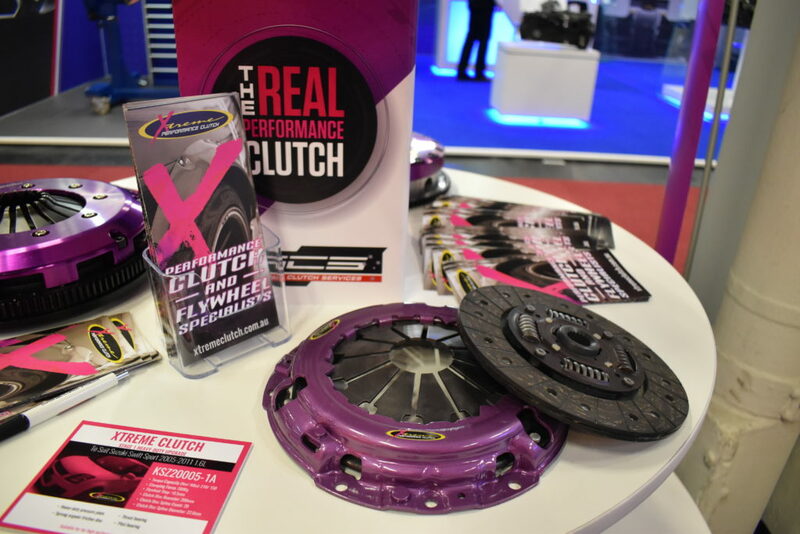 We also had a lot of different Clutch Kits including Ford Focus RS 230 mm twin plate organic kit and Golf GTI 2.0 MK6 & MK7 240 mm alloy single plate, ceramic performnace upgrade. The stand was very popular and our employees were eager to consider all scenarios and help to select appropriate solutions for each individual inquiry.